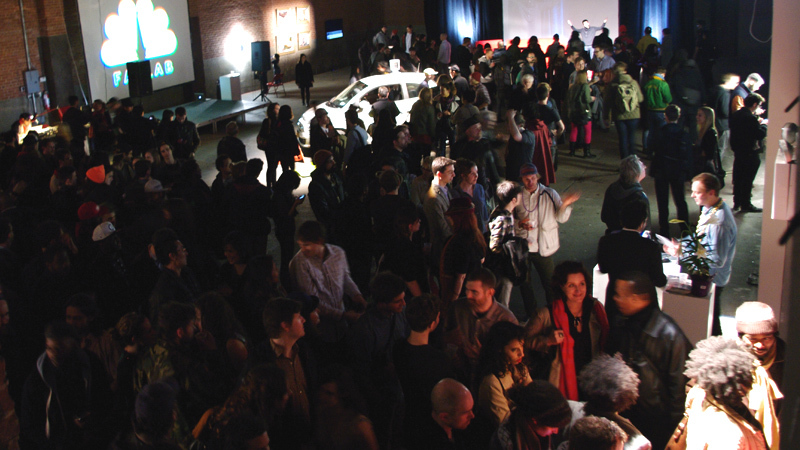 In 2010 the Free Art & Technology lab did a work-week at the Transmediale Arts Festival in Berlin. During this time we created several projects all around Google. The most successful one became the fake Google Street View Car. 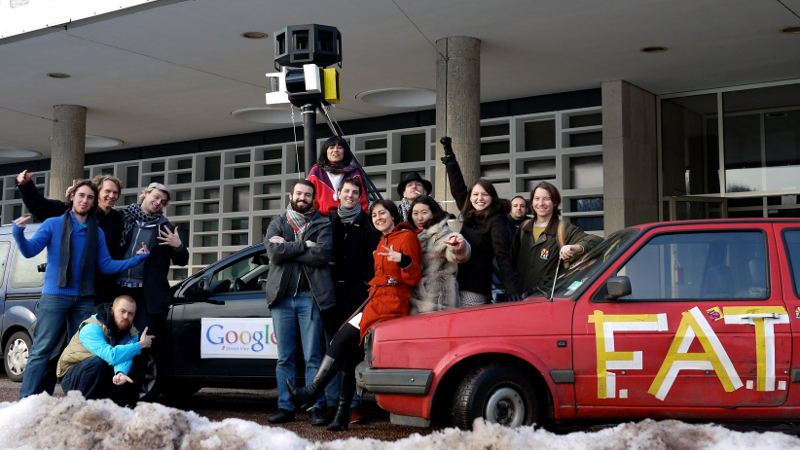 We created an non-functional replica of a Google Street View car and took it on a trip through Berlin. This came at a time when Google was starting to receive criticism for this initiative in Germany. The project made headlines in international media as some journalists actually believed our hoax that we had bugged a real streetview car and that people could see it's position via our website in real-time. Fun. Forbes: "Pranksters attach GPS device to Google Street View Car"
TechCrunch: "Turns out the Google Street View car tagged with a GPS sensor thing was a hoax"
The Guardian: "German artists attach GPS device to Google Street View car - hilarity ensues"
NBC Bay Area: "Hoaxsters Play on Europe's Fear of Google""
For the F.A.T. "GOLD" show that we put together in NYC, we created another Google car to fool around with - The Self Driving Google Car. 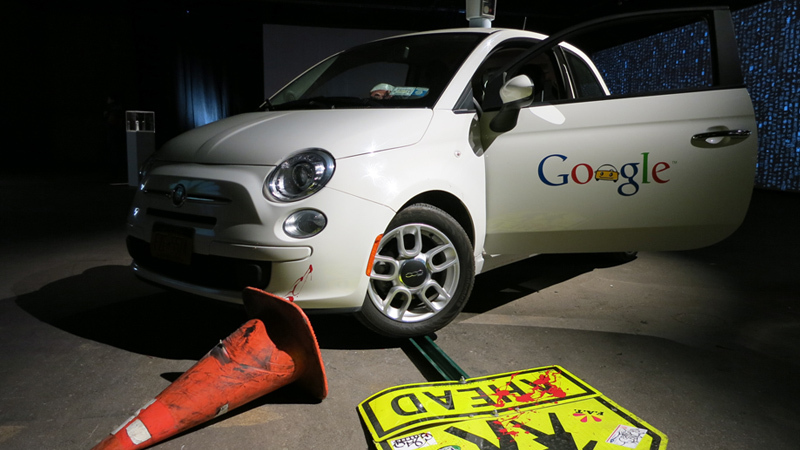 We took it out in Manhattan, did power slides in front of the Google office and talked to people passing by. Enjoy the videos! Gawker.com "Crashing through Manhattan in the fake Google driverless car"
Buzzfeed.com: "Fake Google Self-Driving Car Punks New York"